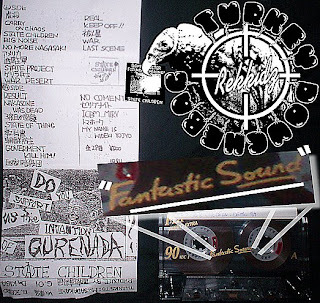 Contemporaries of Gai/Swankys, Confuse and Sieg Heil this Kyushua noise core band managed to make two recordings, the first in 1984 was the now infamous demo and the second being the flexi (now bootlegged on the Tunes For Fucker compilation). This demo is slightly different from EP. Demo is more noisecore and chaotic,for true noise fans only. EP is more noise punk,with bouncier rhythm,really fun record. 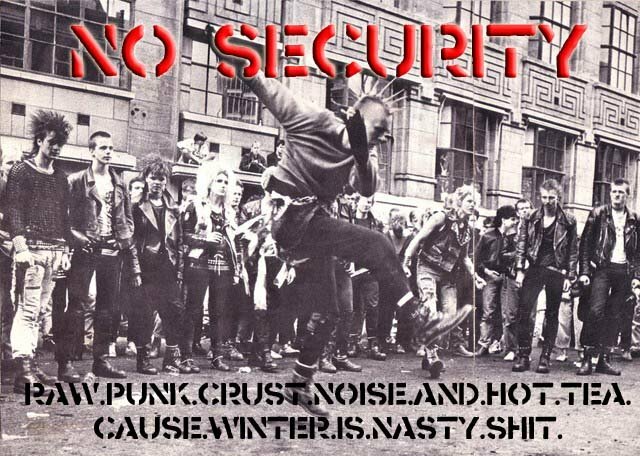 Up the noise punks!